Jo Yean Kok in Business & Economics on 19 January, 2019. Britain is bound to face one of its greatest turning points in history this year. At 11pm UK time on Friday, 29 March 2019, UK is scheduled to leave the European Union (EU). Negotiations regarding Brexit have been ongoing since the triggering of Article 50 of the Treaty on European Union 2017. However, the ultimate determinant on whether UK leaves or remains in the EU was the referendum on 23 June 2016 during which British citizens chose to leave with 51.9% to 48.1% with over 30 million voters. 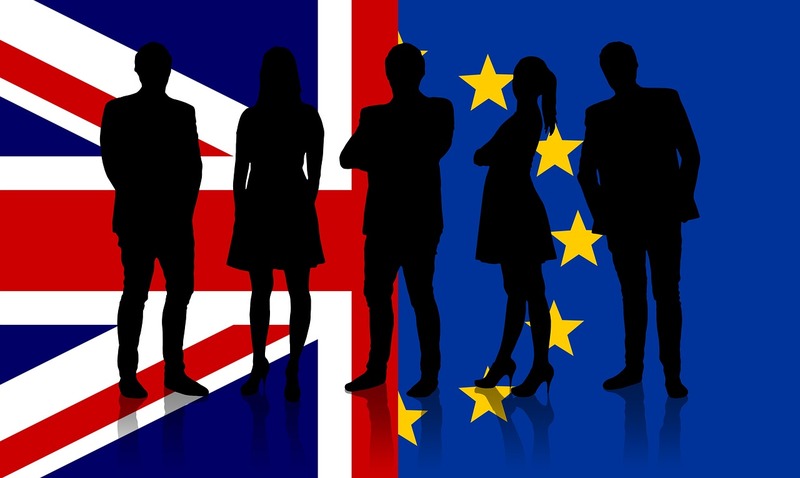 Brexit has lead the country to economic and political instability causing a fall in confidence among both domestic and foreign investors in the UK. It is indeed intriguing to see the outcomes of Brexit, whether it is a soft or hard deal. Either way, it is going to have a significant impact on the country. In the recent budget announced by the Chancellor to Parliament, he stated that the government will be increasing funding by £500 million (to over £4 billion) to help departments prepare for Brexit. The majority of the funds will be used to fund new civil servants and this will increase the number of employed citizens in the country. The increase in government expenditure which is part of the fiscal policy will lead to a multiplier effect in the economy. The budget also announced a short-term tax cut and together with the increase in government expenditure, consumers will also be likely to experience an increase in disposable income, ultimately leading to a growth in the UK economy. Additionally, part of the funds will also be used to fund the development of new technology and infrastructure systems – this in turn will increase the production of goods and services by the country in the long run. Brexit would influence both UK and international financial markets as investors would respond to a weaker pound, a lower growth outlook, and substantial capital outflows. Due to uncertainty in the economy, the Bank of England might increase the interest rates in 2019 to encourage the inflow of ‘hot money’ into the country through investors. The weaker pound might indicate that Britain would gain competitiveness in its export market due to the elastic nature of products such as the tourism industry. Britain is a developed country that places a lot of emphasis on the services industry, particularly in the financial services industry. This industry contributed up to £119 billion to the UK economy which is 6.5% of total economic output back in 2017. As a major financial hub, there are substantial capital movements in and out of the country through this industry. Due to the economical volatility of the country, investment banks assisting clients in divisions such as asset management, sales and trading, and investment banking might encourage clients to invest in investment products from other countries. This could lead to an outflow of funds from Britain. On the contrary, there are companies that are structurally firm and possess both strong and consistent balance sheets in the UK at the same time. An overall economic volatility might not have a large influence on one company if it is continuously progressing and developing. It would be ideal for investment banks to invest in derivatives of such firms as it has lower risk and can provide higher returns. In conclusion, Brexit will definitely have a significant impact on the growth of the UK economy in 2019. I personally believe that Britain’s service sector growth will remain modest and positive in 2019 as it is an experienced industry with an extremely large number of transactions occurring daily. There are many nations throughout the world that experienced significant growth in the economy after achieving independence such as Hong Kong and Singapore. These countries place a lot of importance on the financial sector and subsequently managed to evolve into major financial hubs. I believe that Britain’s strong economy will be able to withstand the undesirable effects of Brexit leading to a growth in the economy in the years to come.